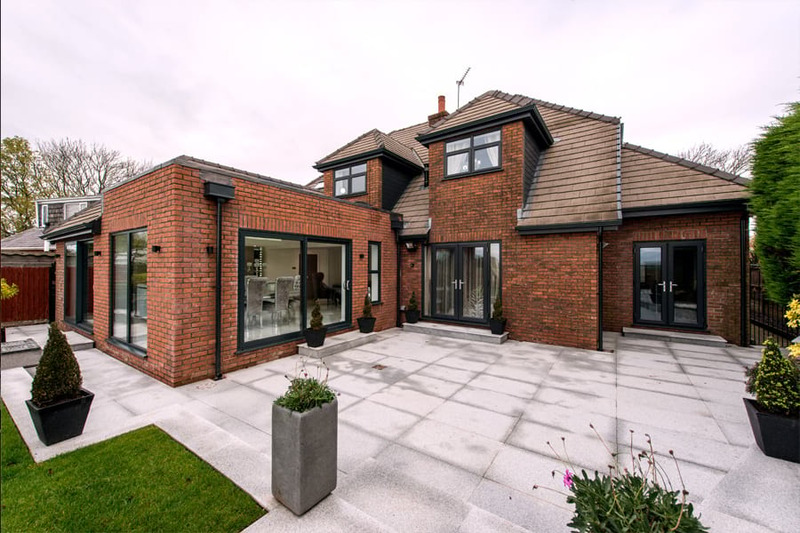 At Opus Glazing, we offer premium aluminium glazing to domestic and commercial customers in the local area. Do you want a sleek, versatile and durable front door, bifold doors, sliding doors or folding doors for your home or business? 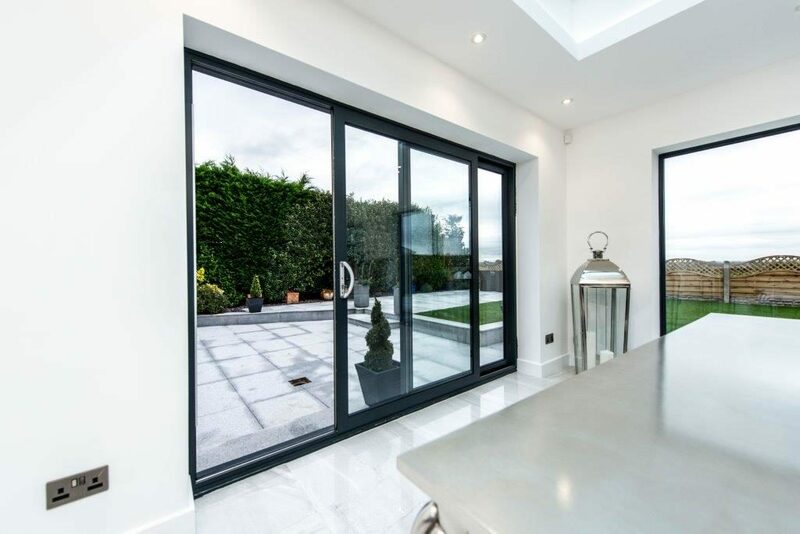 Here at Opus Glazing, we supply and install aluminium front doors, bifold doors, patio doors and glass sliding doors to properties in Leatherhead, Ashtead and beyond. 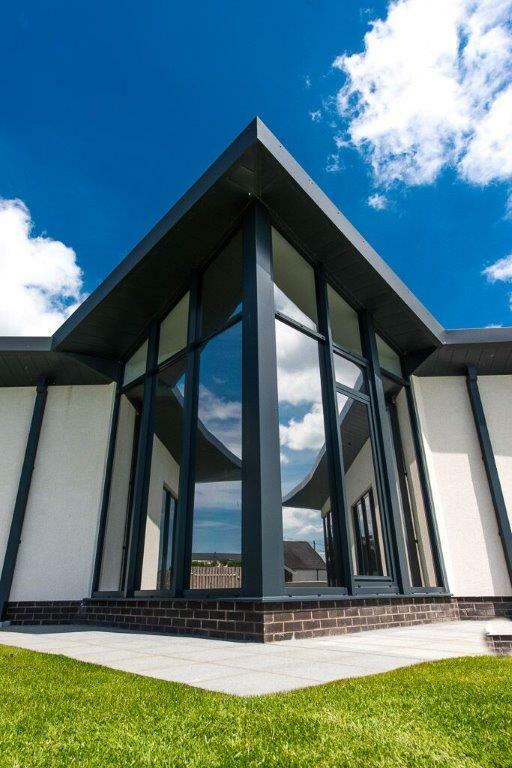 Characterised by slim and elegant profiles with high quality powder coatings, aluminium doors are perfect for all types of properties. 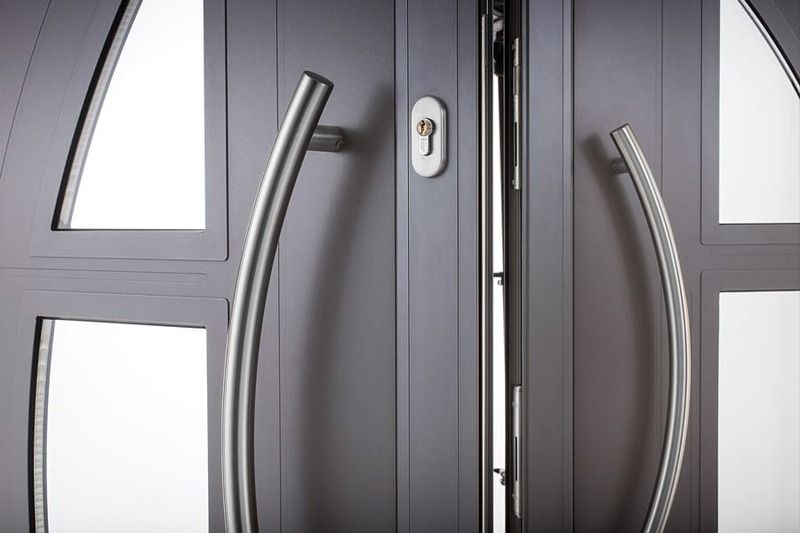 We install tried-and-tested doors from leading brands like Schuco, Smart Systems, Origin and Spitfire; these manufacturers are really leading the way when it comes to design innovation, style and functionality. These doors are also made bespoke to your exact requirements and Spitfire front doors, for example, allow customers to design their doors completely from scratch, using 600 models. They offer a modern look and are available in any RAL colour. Our team can work with you to ensure that new doors perfectly complement the fabric of your home. Our end-to-end service means that we work with our customers from the design stage, advising them about the benefits of certain products and helping them make the right choice for them, through to installation and aftercare. Our experienced and reliable team offer highly competitive pricing but will never put you under any pressure to make a decision. Our highly-experienced installation team will ensure your doors are fitted to perfection, with minimal disruption to you and your premises. We are happy to offer you a free, no-obligation quote at any time, so please call us now on 020 3475 0525. By choosing sliding patio doors, you will be able to open up your home to the outdoors, binging an open, spacious and bright atmosphere. 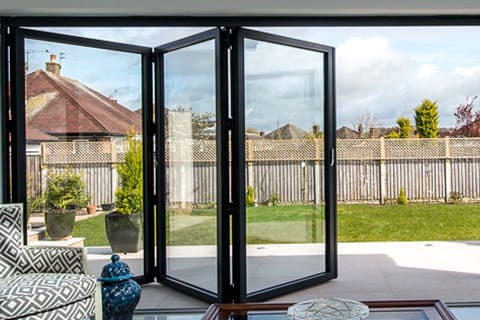 These doors require less hardware than bifold doors, so you can have larger expanses of glass, allowing light to flood into your internal space. 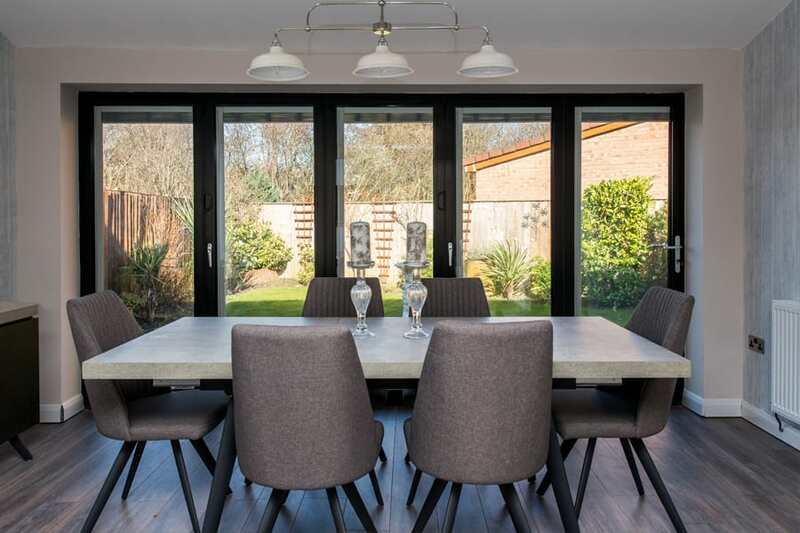 It is also worth noting that sliding doors take up less space when opened than bifolds doors, so if space is of a premium, they might be the right option. Our sliding doors, from brands like Schuco and Smart Systems, offer contemporary styling and robust performance. 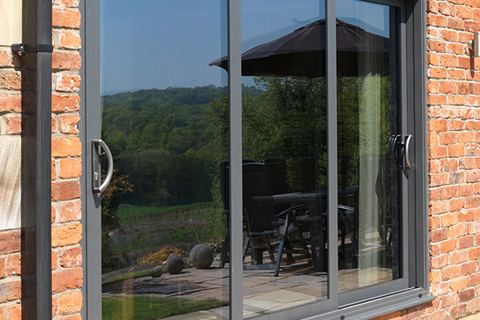 We also supply and fit aluminium sliding doors in Cobham and Stoke D’Abernon. 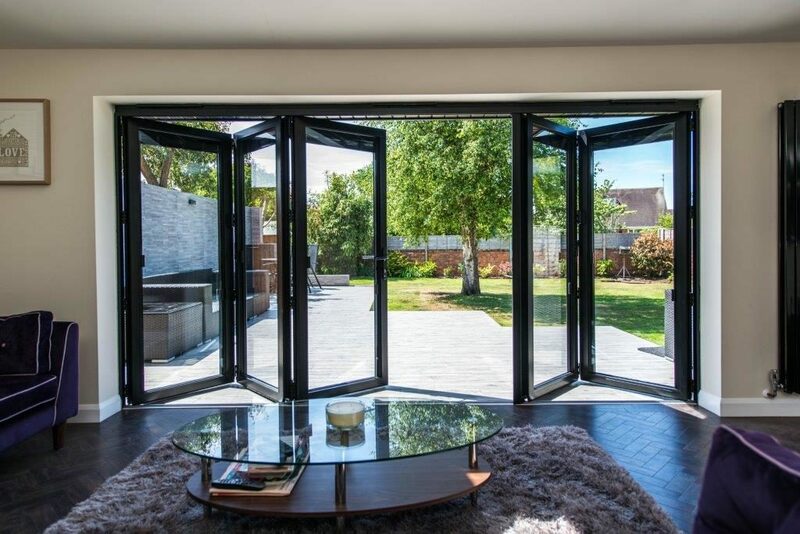 Our bifold doors from the likes of Origin and Schuco are available in a range of opening configurations to suit any application, including corner bifolds and Bay bifolds. These highly-versatile and easy-to-operate systems are the ideal option for the largest project. 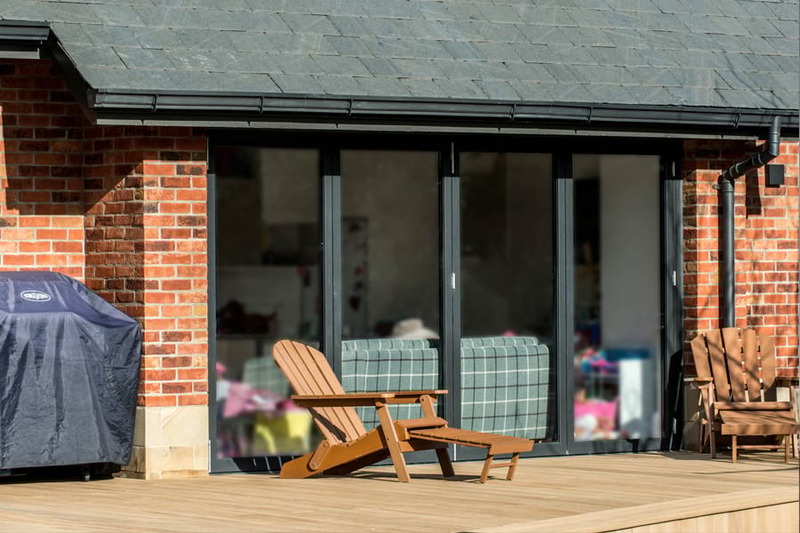 There is an unrivalled colour range, providing the perfect finish for every property, a range of accessories to choose from, a choice of thresholds and long guarantees. 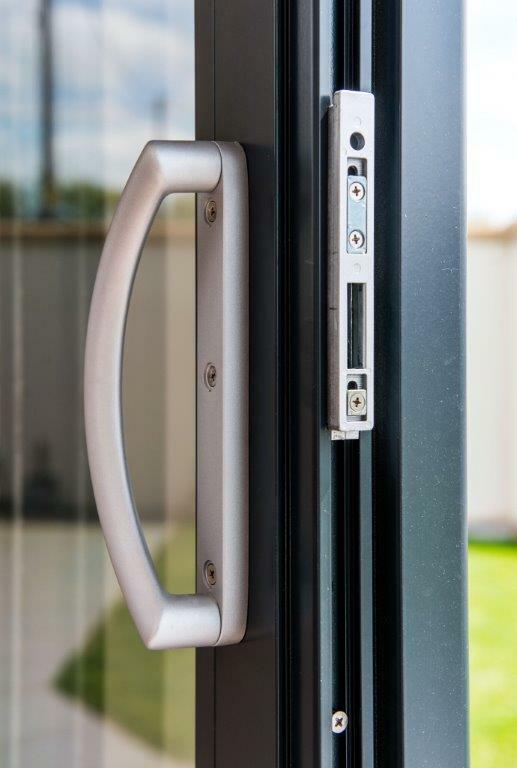 All our doors have low U-Values and triple-glazed doors achieve well below the current levels, helping to keep your home at optimum temperatures, no matter what the weather is like outside. Front doors from Origin, Smart Systems and Spitfire are expertly engineered, fantastic to look at and contain a host of innovative features. 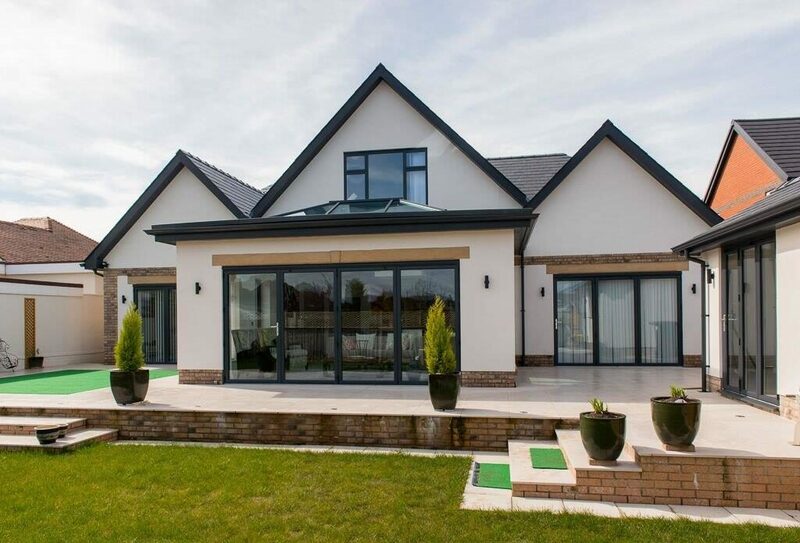 As well as offering thermal efficiency, stunning aesthetics and advanced security features, they can be designed to your exact requirements. Origin doors and manufactured in the UK, whilst Spitfire front doors are European and very popular in Germany, Austria and Switzerland. Spitfire front doors are extremely high end, so if you are a homeowner looking at the pinnacle of modern design for your home, these are a great choice. They also come with biometric key technology that makes locking accessible via a finger scanner, keypad or Bluetooth connection from your phone. 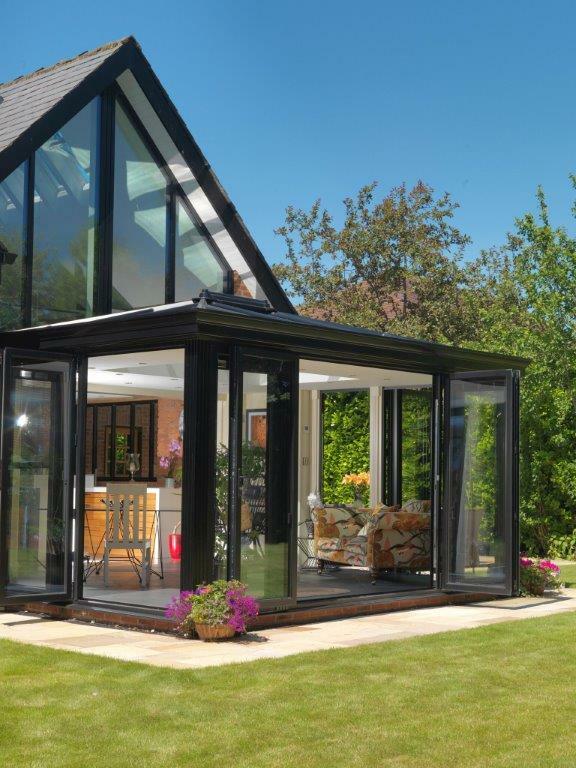 To request a quote for aluminium front doors, sliding doors, aluminium French doors or bifolds in Leatherhead, call us today! For more details about any of our door ranges or to request a consultation and free estimate, please call us on 020 3475 0525, email info@opusglazing.co.uk or fill on an online contact form.